Cozy up this spring with this lightweight, pointelle knit cardigan! Pairs perfectly with one of our Lace Trimmed Layering Tanks! Mack is 5'5'' a size 34B wearing a small. 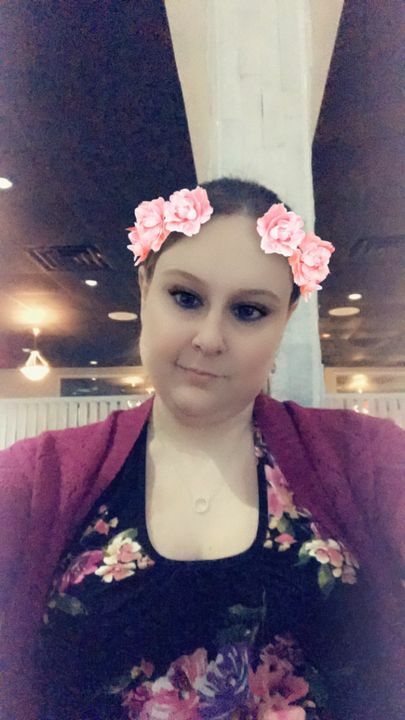 Kristen W. Reviewed by Kristen W.
BrandonBrittney A. Reviewed by BrandonBrittney A.
Super soft, long and comfy!! This cardigan is super lightweight, cute and comfortable. It goes perfectly over a tank top, especially the Night Blooms Floral Racerback Tank! Great quality. Love the bright color.